No contract! No fees! No small hidden secret writing! No Gimmicks! Sign up today and come experience the absolute best training facility around. 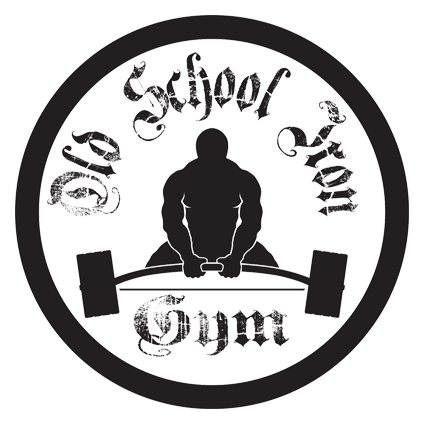 Gym use only: Classes and personal training not included. Call for pricing. If you’d like to sign up for training or classes, please give us a call at 216-671-7505 or contact us for pricing and information.